This week, Tumblr’s team came up with an ingenious way to use click to call to alert the public to the significant dangers to a free and democratic internet posed by the SOPA and ProtectIP laws currently under consideration in Congress: For one day, Tumblr “censored” users’ Dashboards, displaying broad, grey lines across user-generated content. The campaign worked: Users rallied and Tumblr deftly channeled that energy into direct political action. Teaming up with Twilio customer Mobile Commons, a voice and SMS broadcasting platform for brands, Tumblr built a simple landing page describing the danger of the laws and featuring a recorded message outlining talking points on the issue. But this was no ordinary landing page; this one was powered by Twilio’s click to call capabilities. All you had to do to dial your state representative was type in your name, phone number and zipcode and click a button. Mobile Commons, which already had a database of contact numbers for every single congressperson, used Twilio to power the app. We wanted to learn more about how it all went down, so we talked to Tumblr’s CEO and founder, David Karp about Tumblr’s campaign. Twilio: How did you come up with the idea to censor Tumblr for a day? David K: Last Tuesday, it became clear the situation was urgent. As we started to see rallying across the web, we stopped to think hard about how to best raise awareness in our community. We quickly realized that showing the impacts of this legislation would likely send the clearest message. 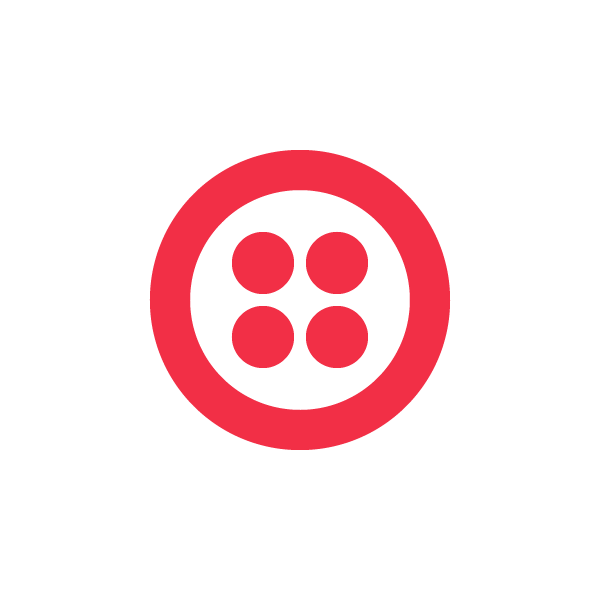 Twilio: What do you think made it so successful? David: It was a stark wakeup call to see what the web would look like if this bill passed. Twilio: Did you know Mobile Commons used Twilio for click-to-call? David: We did! We’re already huge fans of Twilio and use it to power Tumblr’s Call-in-Audio feature. Twilio: How did you get connected with Mobile Commons? David: I happen to be close friends with the guys at Mobile Commons and realized their tools could have an incredible impact. We reached out late in the afternoon. Luckily, they were working late and were able to hook us up in a matter of minutes. Unbelievably, they scaled to over 87,000 calls without a hitch. Tumblr users spent nearly 1,300 hours talking to their Representatives. Twilio: Why do you think SOPA and PROTECT IP are so dangerous? David: Simply, these bills weren’t vetted by any sophisticated engineers. Not only would the legislation be seriously ineffective towards its goals, it would lead to disasterous changes to the Internet’s architecture. Twilio: Thanks for taking the time. David: Thanks for your support on this important issue!